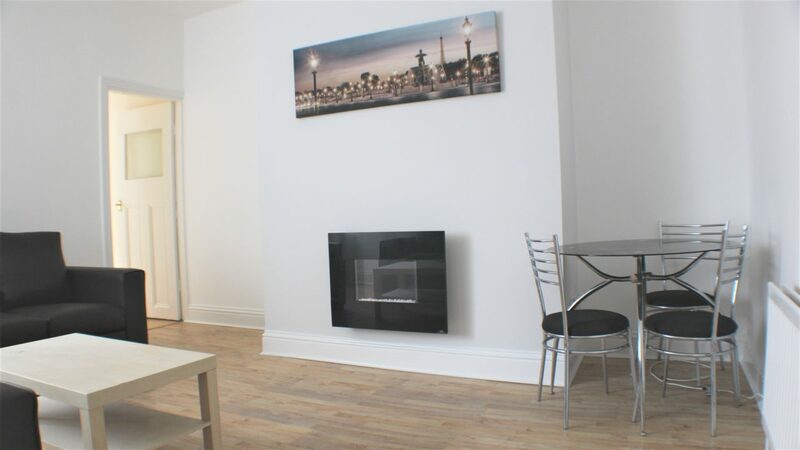 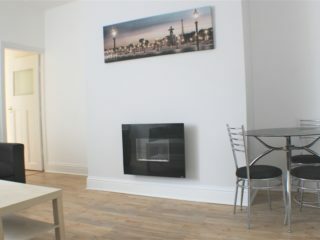 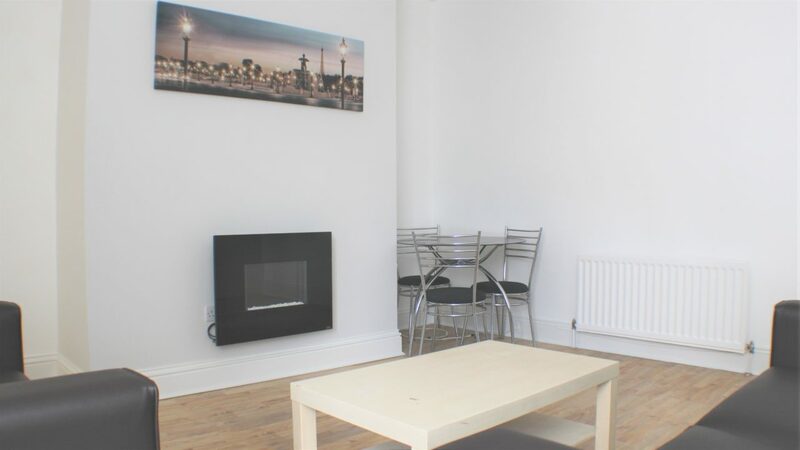 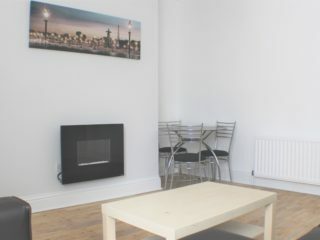 This is a really really nice flat in a superb location for shoppers, cafe goers, foodies (loads of my favourite eateries within 3 mins walk … wowzas!) 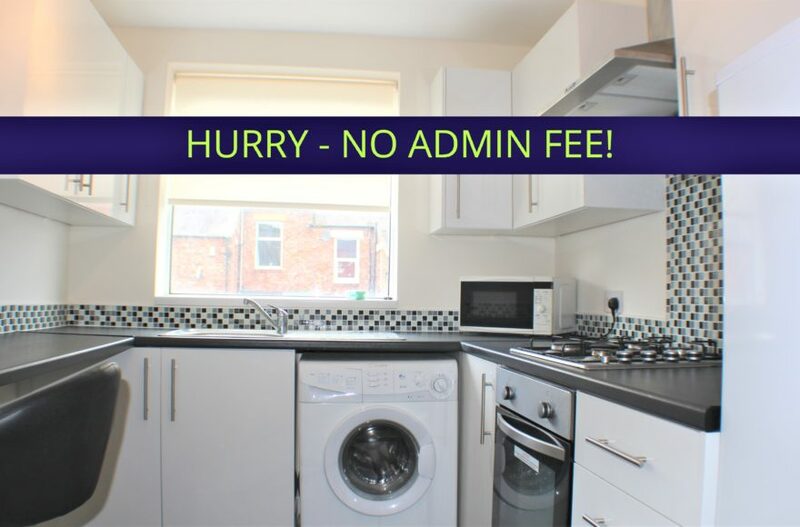 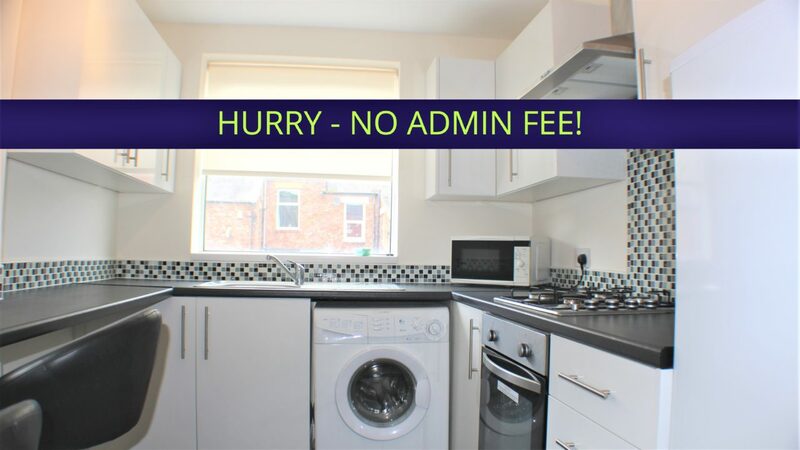 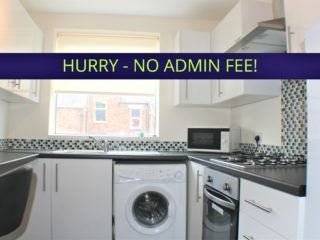 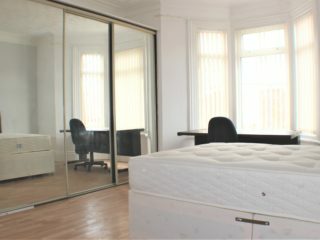 workers, students, professionals, small families and anyone who just wants to be smack bang in the middle of one of the most vibrant areas on Newcastle and within easy walking distance of Newcastle city centre. 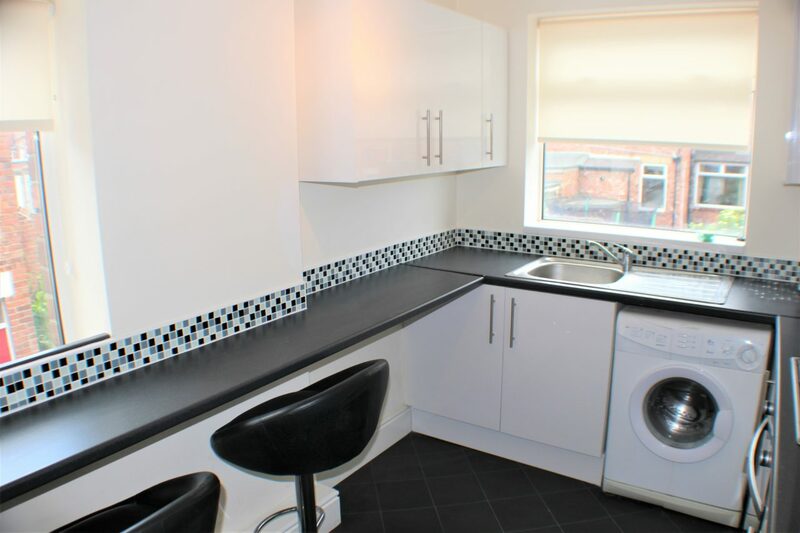 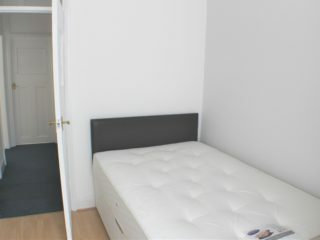 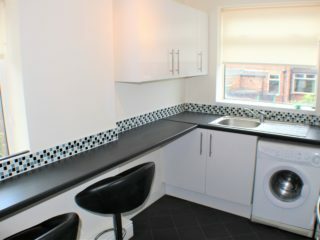 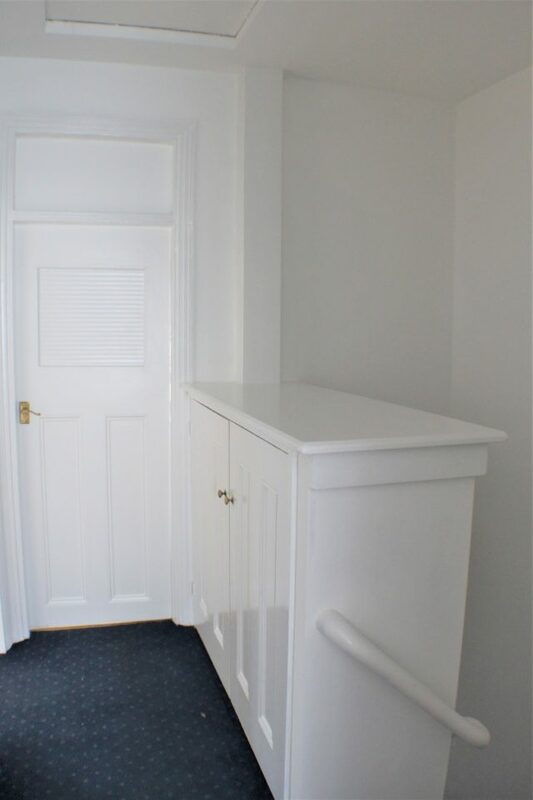 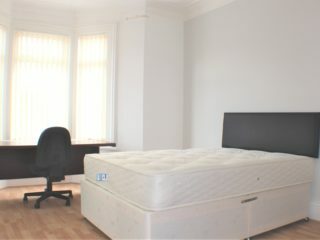 Recently refurbished (new kitchen) two bedroom flat is FULLY furnished, has total double glazing and comes with a modern security alarm. 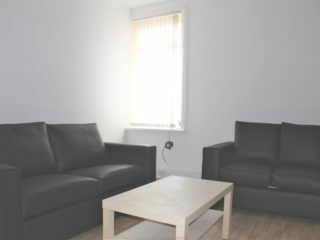 Spacious fully furnished living area. 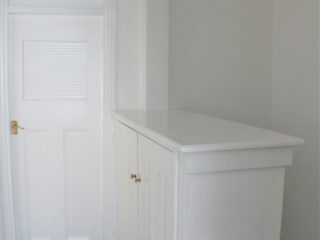 Modern newly refurbished fully fitted kitchen with breakfast bar. 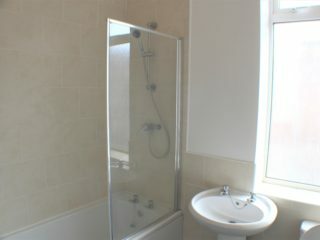 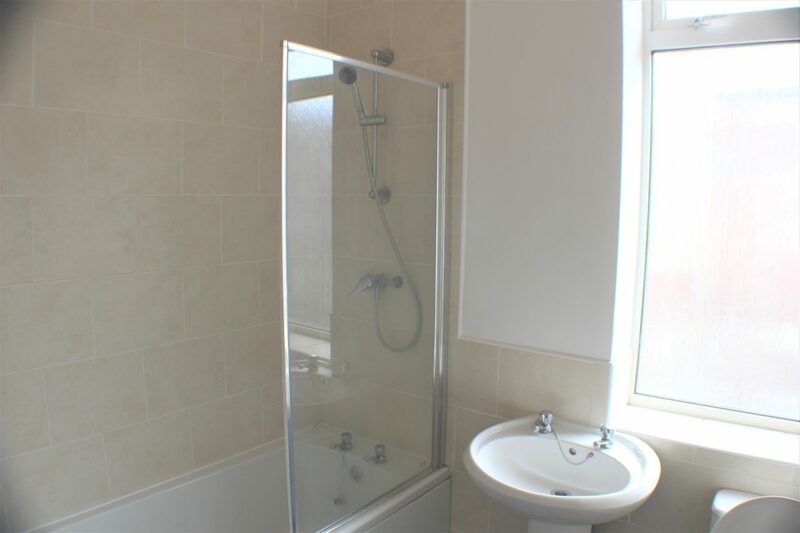 Lovely tiled and newly refurbished bathroom with shower over the bath. 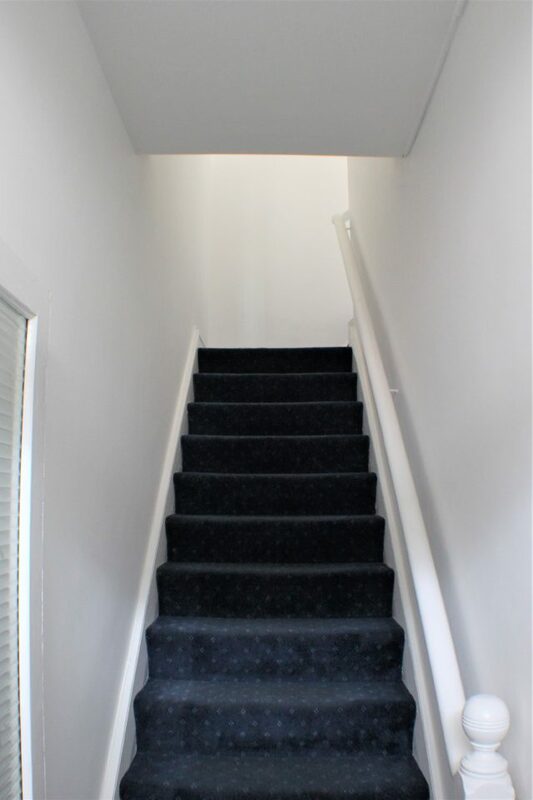 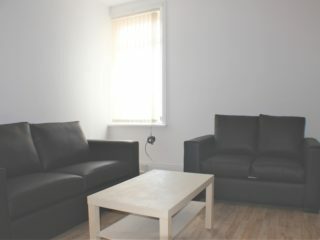 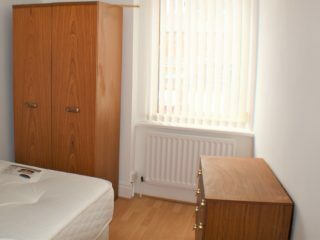 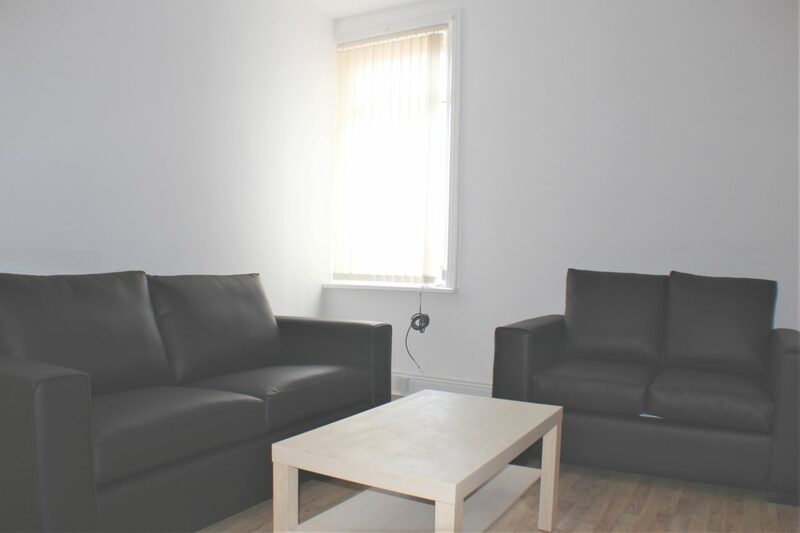 On-street parking is available, however for those without a car the location of the flat provides superb direct transport links to Newcastle City Center. 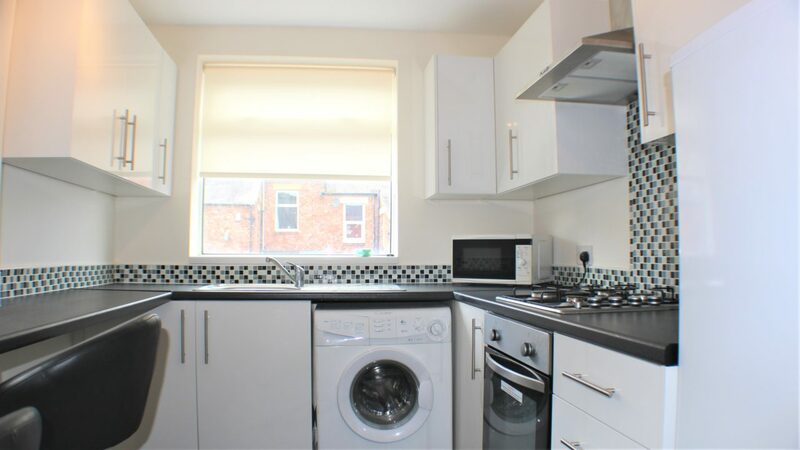 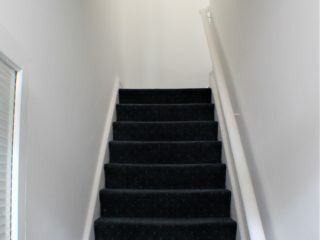 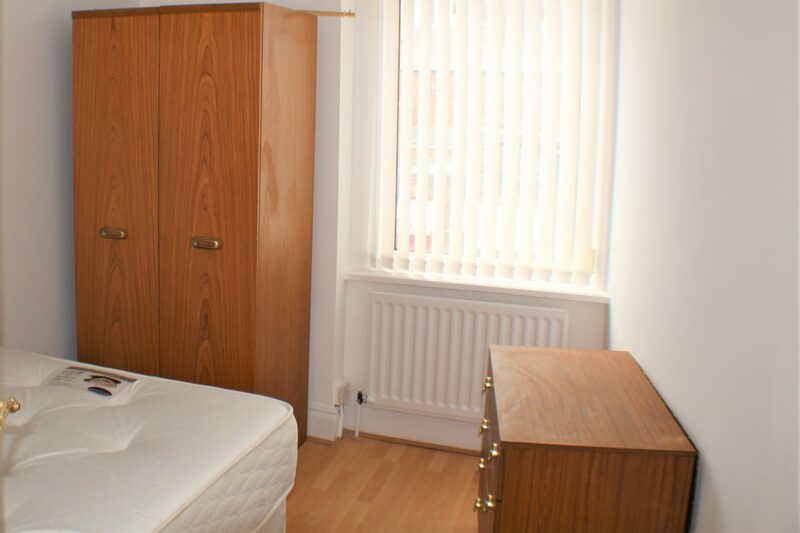 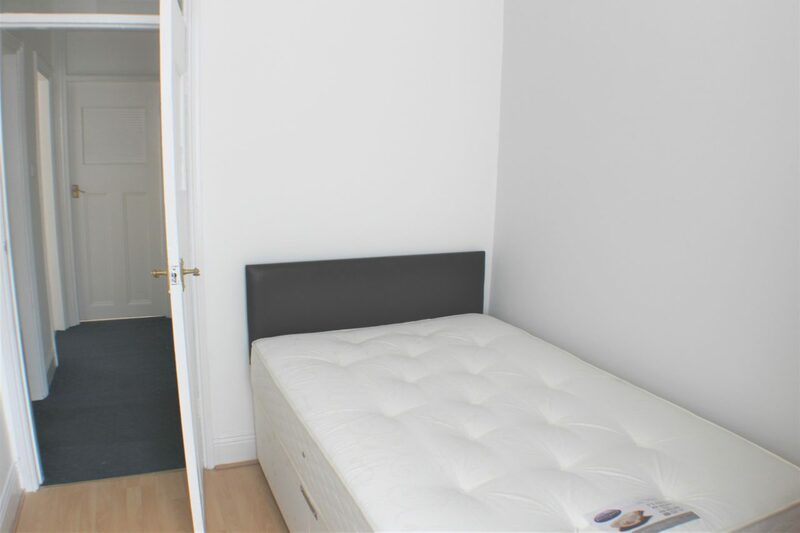 It is situated close to the West Road shops, takeaways/restaurants and other amenities. 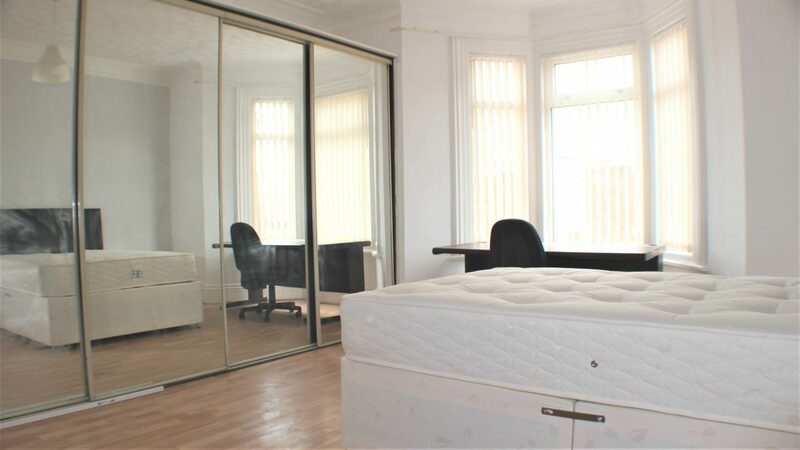 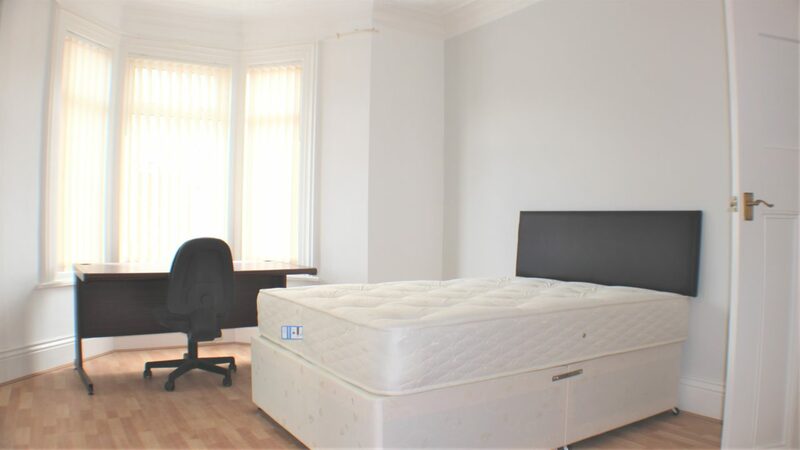 This video is not the actual apartment but it is just a few doors down, the same lay-out, same landlord (one of the best by the way) and similar fixtures and fittings etc.